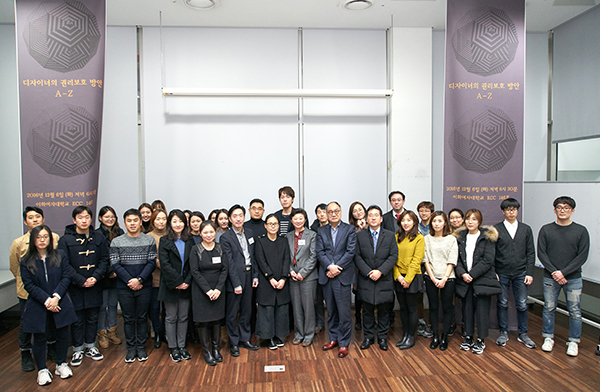 Design Convergence Research Center at Ewha Womans University was established in 2013 based on the Convergence Design Project Team, which was supported by Ministry of Knowledge Economy. DCRC will contribute to the design industry based the development of ICT(Information & Communication Technology) through high-quality research. Design is an applied discipline that enables interdisciplinary research. We will make a high-level contribution to the era of industry 4.0 through multidisciplinary design studies to prepare for the future. 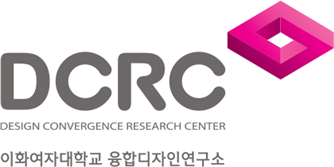 DCRC mission is to lead design innovation based on new technologies in the era of industry 4.0. We lay the foundations for design research by broadly studying various disciplines in a wide range of fields. We aim to study social education and creative teaching methods to prepare the fundamental role of designers who contribute to the development of digital technology. Also, as the development of digital technology increases the cases where the creative rights of designers are infringed, we will design guidelines for protecting the rights of designers through continuous research. This design project was undertaken to establish a bachelor education system, including a minor program aimed at training professional designers with multi-disciplinary knowledge. 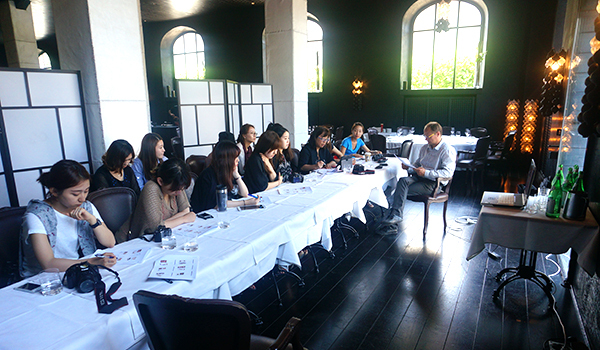 We invited many international experts to conduct workshops for student education. Also, we signed MOUs with various companies in the food and cosmetics industry to support students exploring their future careers based on the internship program. This design project was carried out to transform the traditional market and to help young merchants for a successful business. 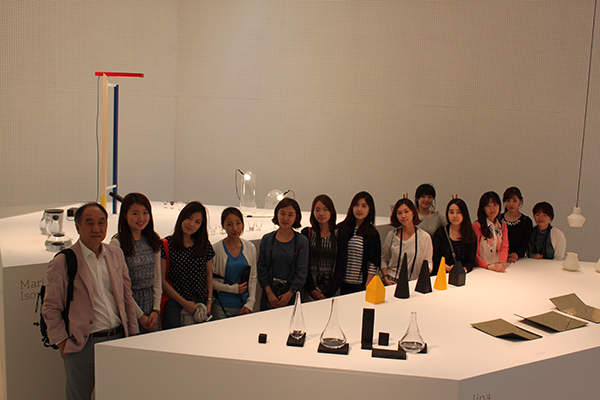 Based on the design management methodology, we modernized the traditional market with new concepts by design strategy. This study seeks to understand the impact of 3D printing technology on individual producers or designers. 3D printing technology enables a personal manufacturing era on behalf of a company that has led the manufacturing industry due to traditional mass production methods. Also, we study the impact of digital technology development on individual producers especially focusing freelancers. 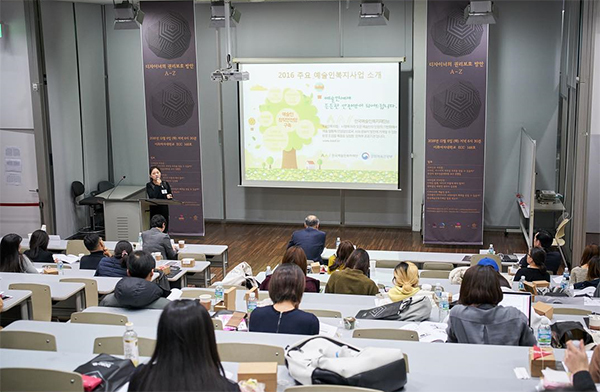 The scope of this research includes current trends in the Korean and international design industry, policy trends and technological trends in social education. In recent, creative ideas can be easily reproduced with the development of digital technology. How can designers who produce products based on creativity protect their ideas and rights of creation? The symposium proposes a way for designers to protect original ideas and provides them with a theoretical and practical discussion on how to defend against the right of creative ideas when they faced the related issues.